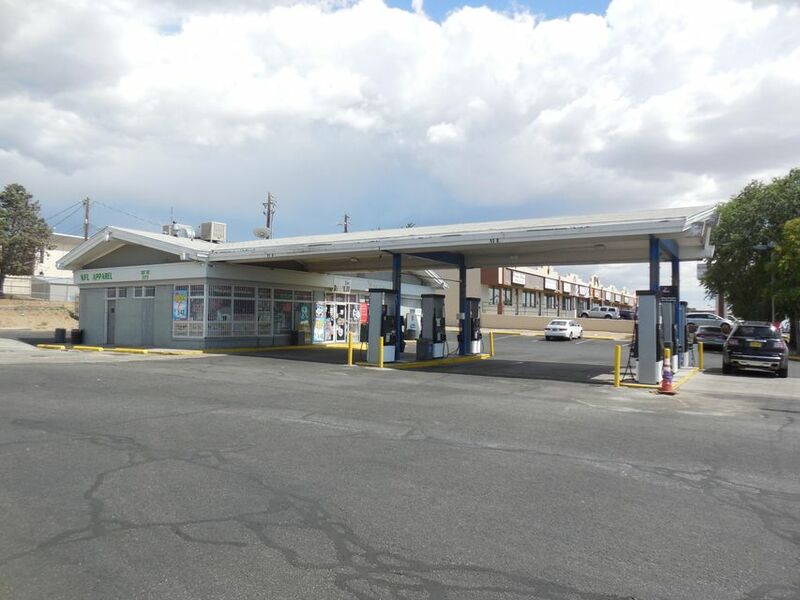 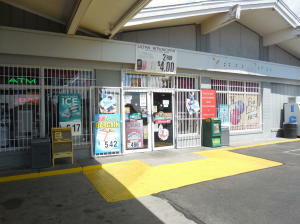 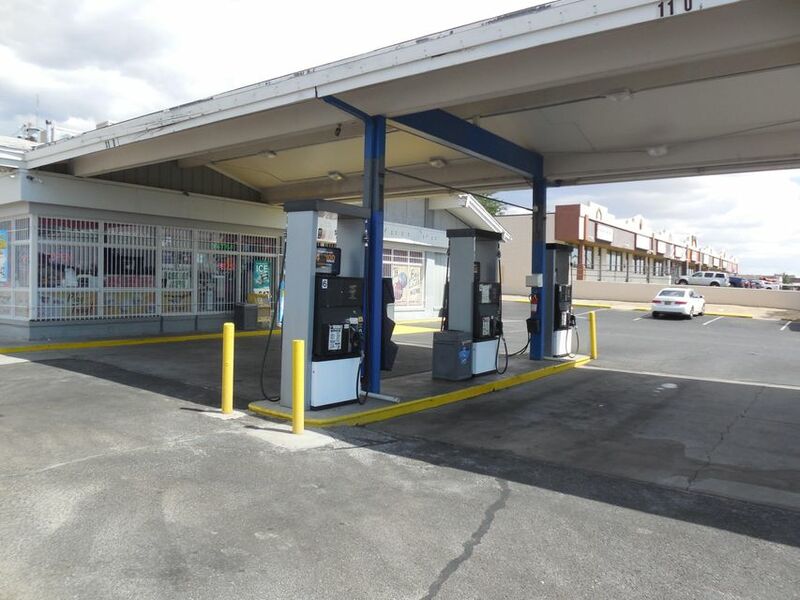 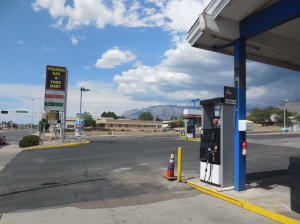 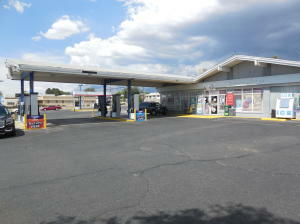 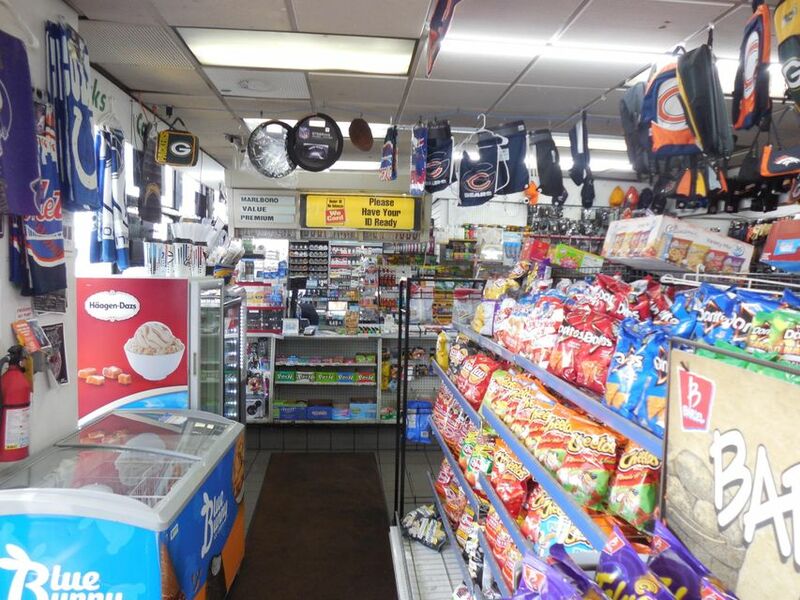 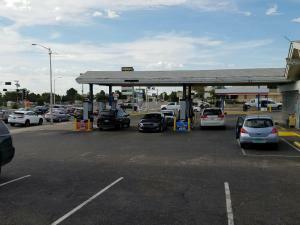 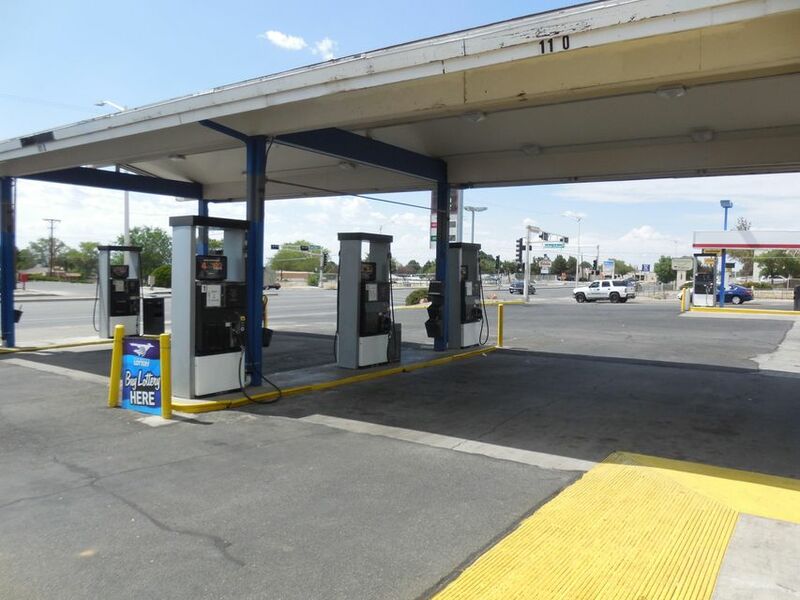 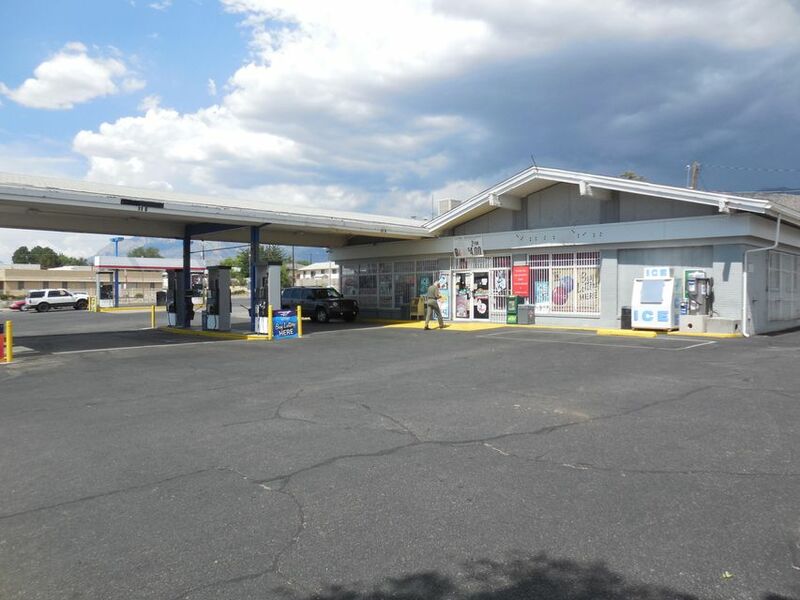 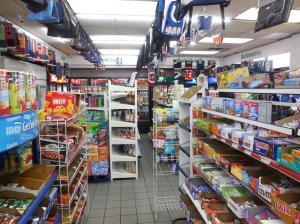 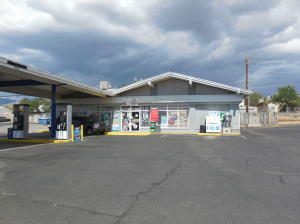 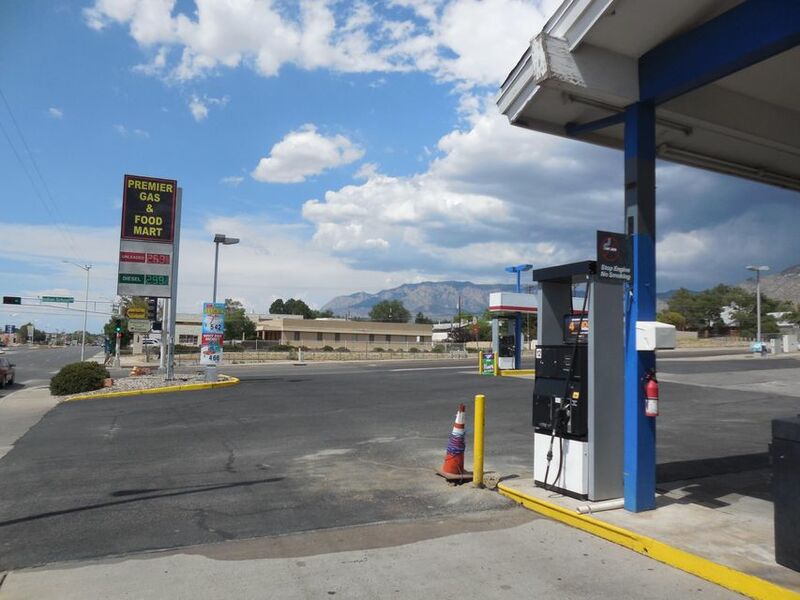 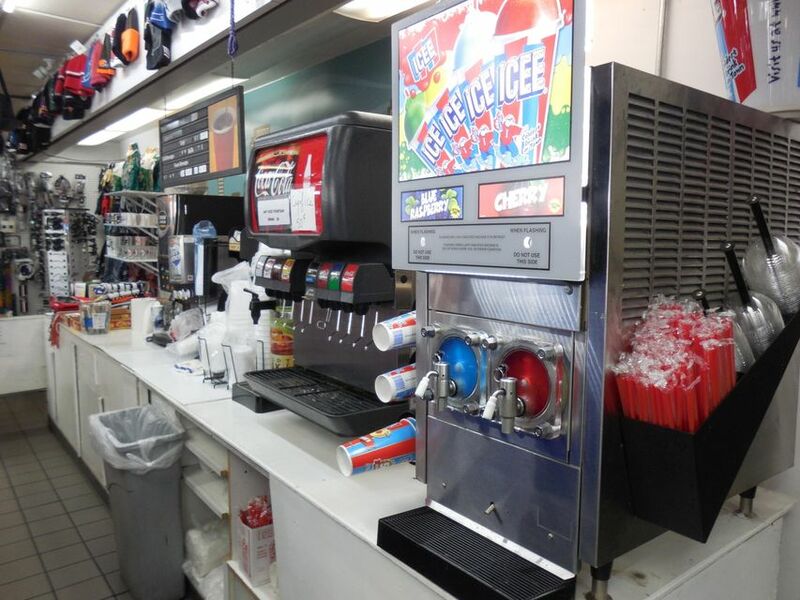 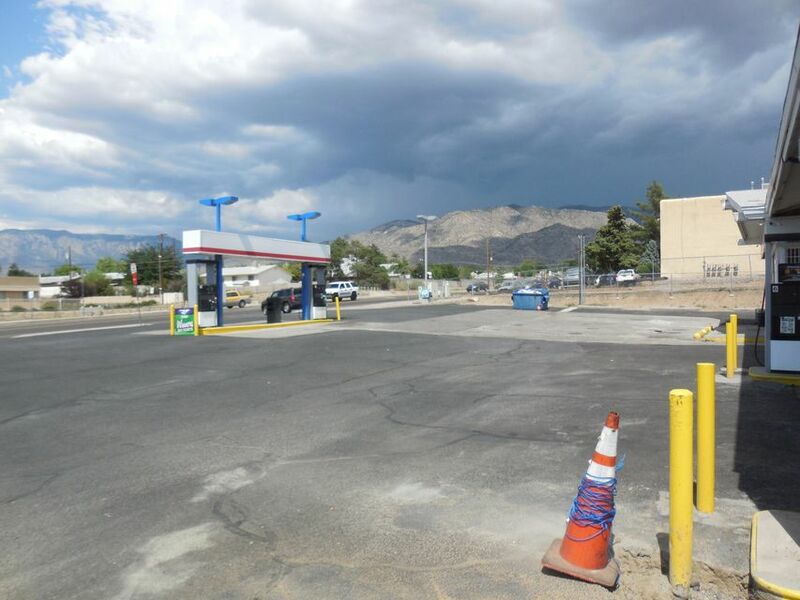 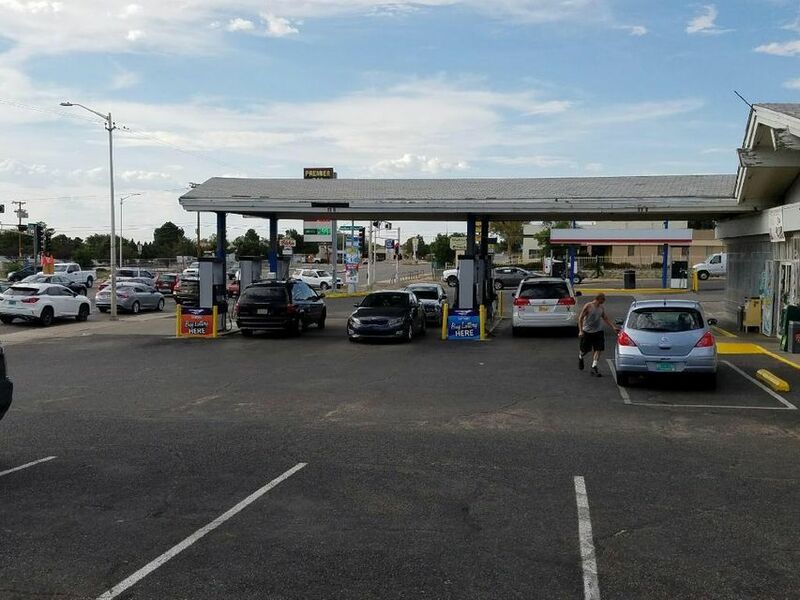 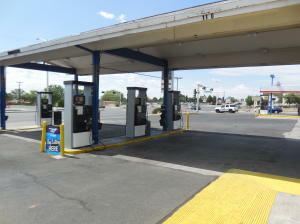 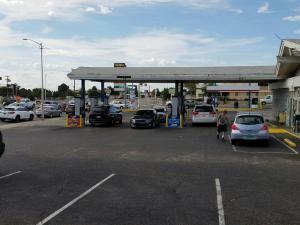 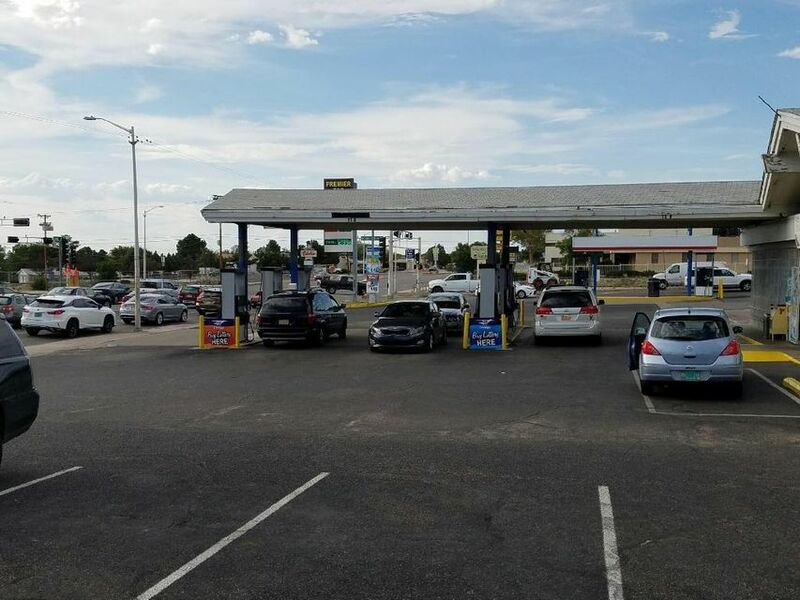 Well established Gas Station Business in exceptional corner location on two main stream of the major streets crossing. 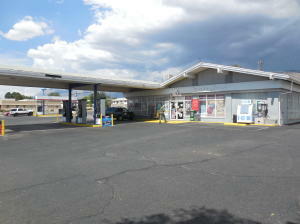 For more information on business income and property details please contact listing agent. 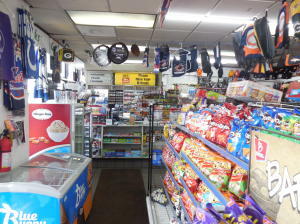 Seller extremely motivated and will look at any offers.